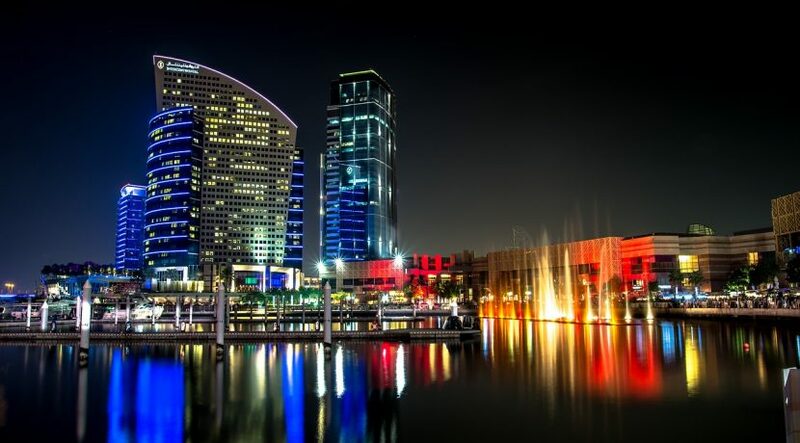 Despite the recent rise in costs, Dubai still offers the best option in the region for developer margins, according to a top official at Damac Properties. “Whether it’s Saudi Arabia or Jordan, the margins are half of what is there in Dubai and it’s how it will continue to be,” said Adil Taqi, Chief Financial Officer. “It’s got nothing to do with a developer slashing sales prices to create sales. It’s because these are the structural prices that a property sells in those markets. In its 2017 financials, property sales in Dubai fetched Damac average margins of 52.1 per cent. But gross margins dipped to 48.8 per cent against 2016’s 55.9 per cent, and that had principally to do with the returns from its non-UAE operations. In 2017, Damac delivered just over 2,300 units of which those outside the UAE made up 852 homes. The developer had a net profit of Dh2.8 billion and down from Dh3.69 billion in 2016. “I am not revealing any secrets when I say that selling prices are under pressure in Dubai,” said Taqi. “Payroll costs, sales and brokerage costs and input expenses are all rising and taken together, these do eat away at developer margins. “There will be continuous pressure on developers, but the overall market is still showing signs of resilience. If any proof was needed, we sold more in 2017 than the year before. There will continue to be opportunities to sell volumes.” (In 2017, Damac booked sales of Dh7.5 billion and follows another Dh7 billion it did in 2016.) 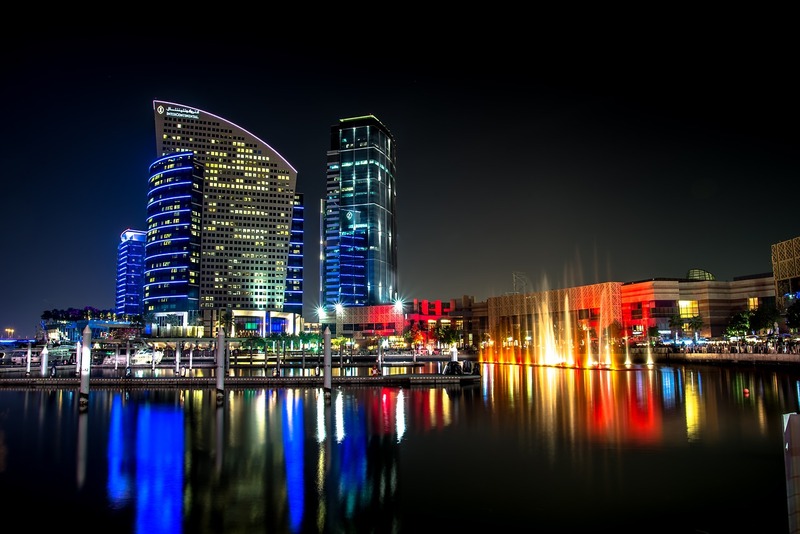 According to the CFO, “From a geopolitical perspective, Dubai will turn even more attractive. It will be the place to be for investors.” Much depends on how Dubai’s developers can absorb the higher costs, which has also been brought on by the roll-out of VAT. Building material costs have already seen a cost inflation, in part related to VAT. So far, developers with off-plan releases have not stuck up a higher price, concerned that any such sudden move could scare off potential investors. But leading developers have in recent days announced that new sales phases at their existing projects will carry some sort of mark-up. For Taqi, the key to running a tight operation is to maintain an “asset-lite equity” on the balance sheet. “There’s no point in assets just sitting there for the sake of it — where possible developers will have to monetise them,” he added. “If not, it’s just burdening the balance sheet. “We have Dh25 billion in assets, but Dh9 billion of that is sitting as cash. We have Dh10 billion worth of development projects and some receivables. “We typically sell between 5,000-6,000 units a year and leave aside a bit for rental purposes. There is some strategic value from doing so, but rental income will always be insignificant relative to development in our case.